England have climbed to the fourth position in the World Rugby Rankings following their 10-25 win over South Africa in the third and final Test in Cape Town last weekend. 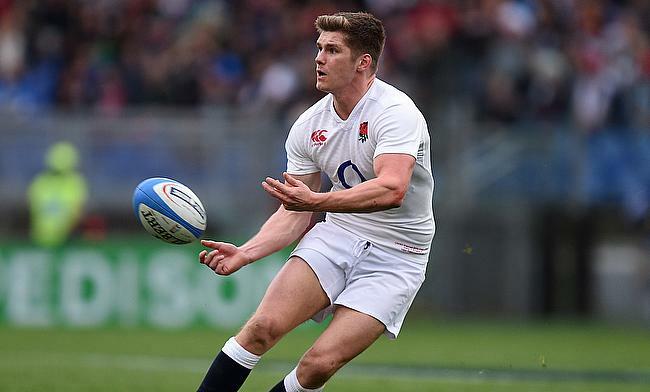 Jonny May scored the lonely try while skipper Owen Farrell slotted six penalty kicks and a conversion to ensure England brought an end to a five-game losing streak this year. The victory saw England leapfrog over their opponent Springboks and rivals Australia in the ranking to the fourth place as they now have 85.68 rating points. South Africa slip to sixth place after the defeat as they now have 83.32 rating points while defeat against Ireland saw Australia move to the fifth place with 84.48 rating points. The other rise saw Tonga climb to the 12th place following their 27-19 win over Fiji in Suva combined with Georgia’s 28-0 loss to Japan.